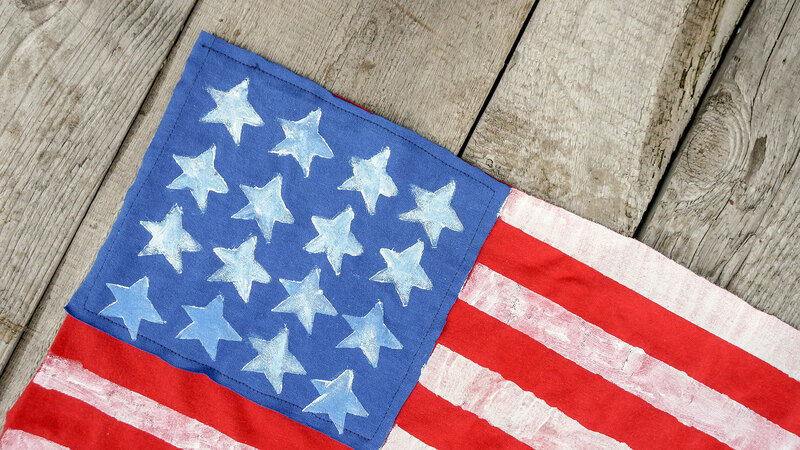 Memorial Day is here, and it’s not only a great time to enjoy a long weekend with family; it’s also time to teach kids about what the holiday really means. According to History, Memorial Day officially became a holiday in 1971 (it was originally known as Decoration Day). It’s always observed on the last Monday of May, and it honors the brave individuals who have died while serving in the U.S. military. These days, everyone observes the day differently — many families visit memorials or cemeteries, while others have backyard barbecues or other casual gatherings. But in addition to teaching kids about the somber meaning behind the day, you can feel free to make some time for holiday fun as well. 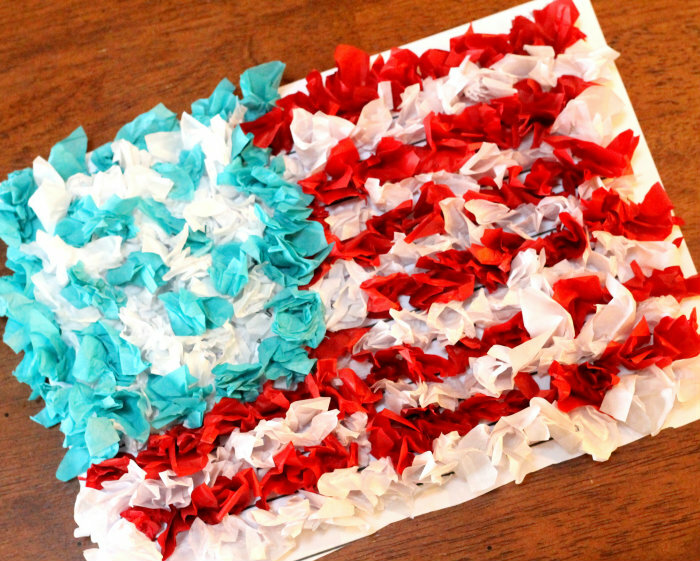 Enter: these patriotic Memorial Day crafts the whole family will love. 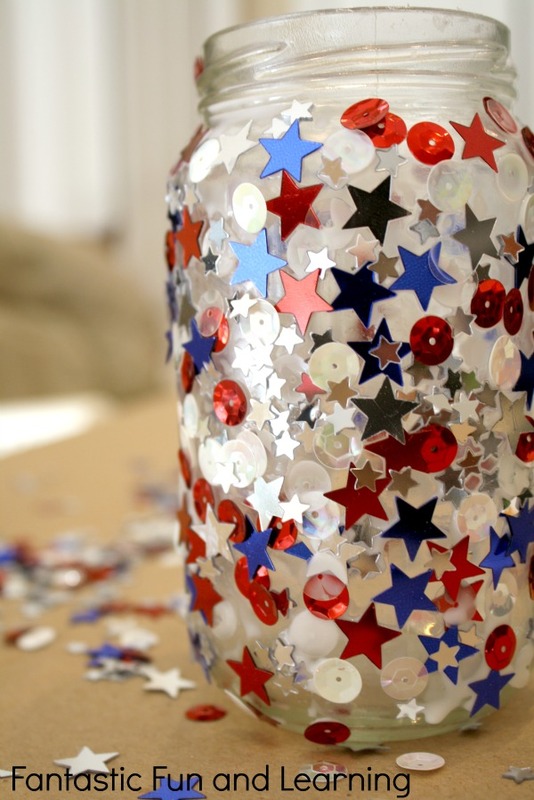 Making a jar candle with kids is an open-ended, creative and fun project that has some really stunning results. 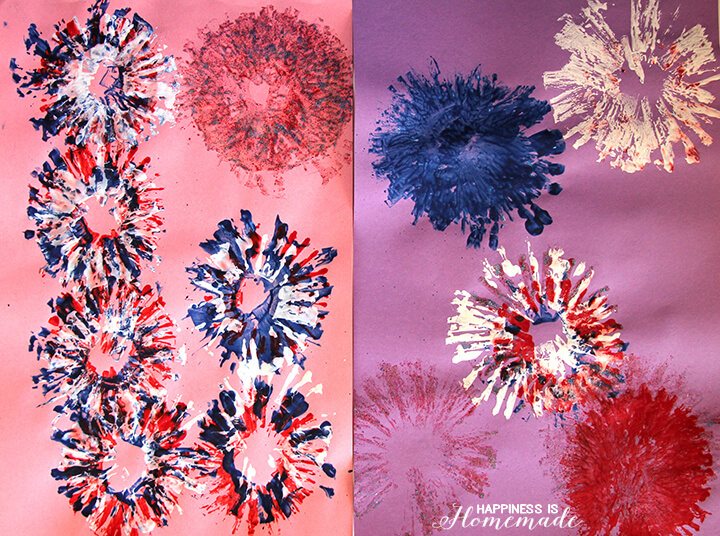 The folks at Fantastic, Fun and Learning take you step-by-step through this DIY. 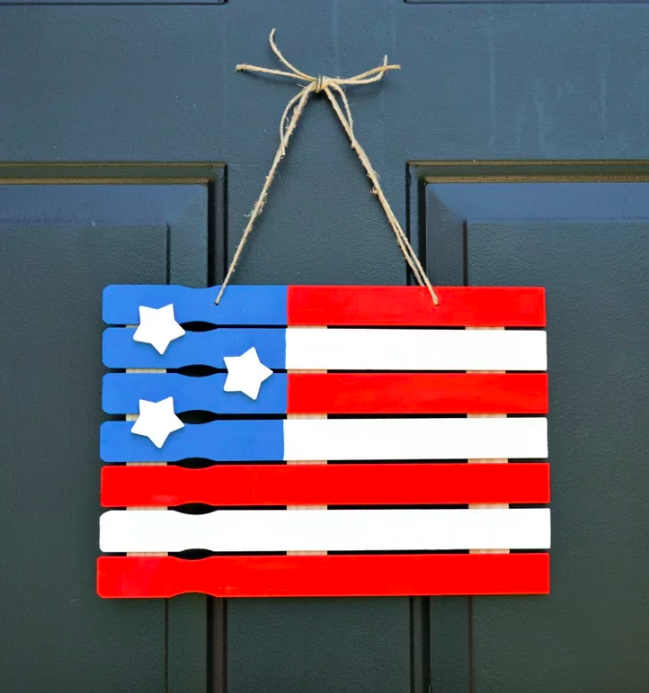 This adorable American flag craft from Glue Dots is not only easy to do, it also creates some seriously awesome front door decor. 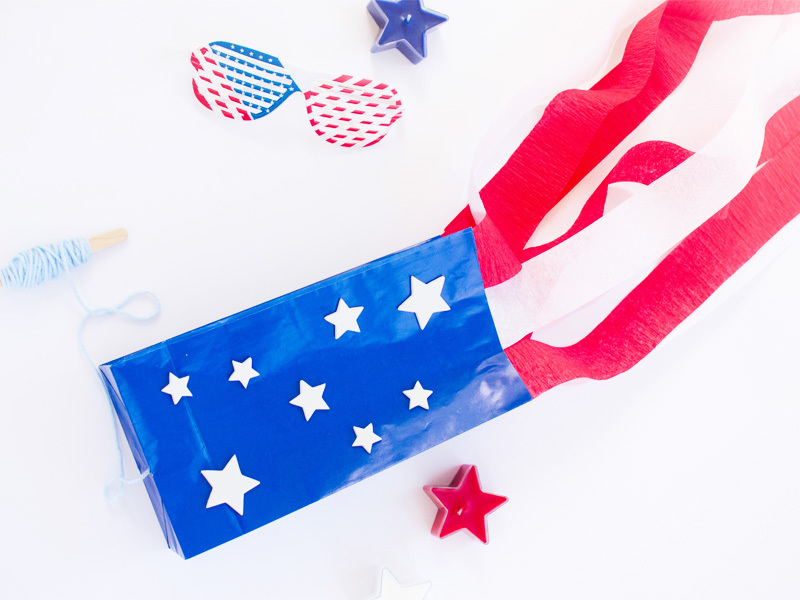 This patriotic paper bag kite project from Fun Loving Families flutters in the breeze and gives your outdoor space a festive lift. 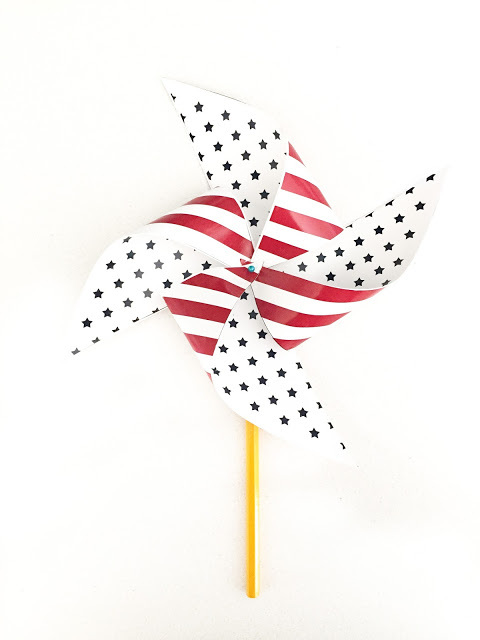 Can any kid turn down a pinwheel? And it’s so much more fun when they can make them themselves. Lolly Jane provides the PDF to print out as well as clear instructions on how to fashion it for a twirly good time. 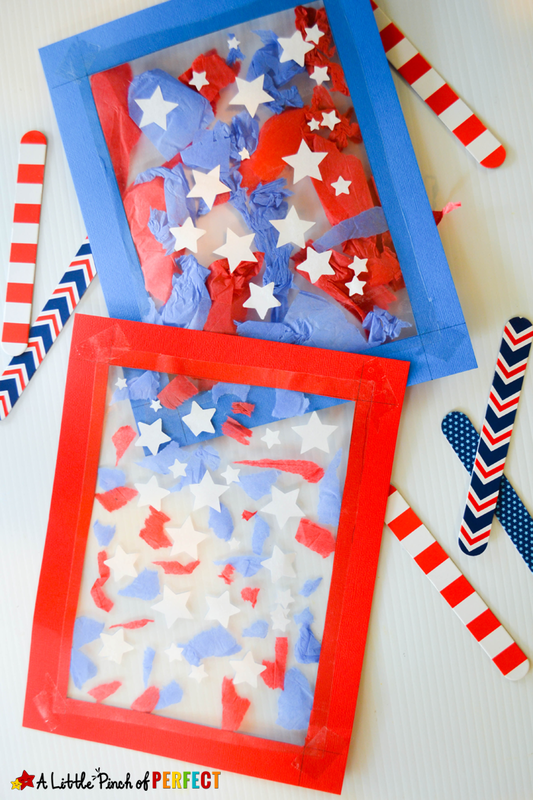 Kids will be eager to see their finished patriotic suncatchers hung up in the backyard. Talk about an easy arts and crafts project. 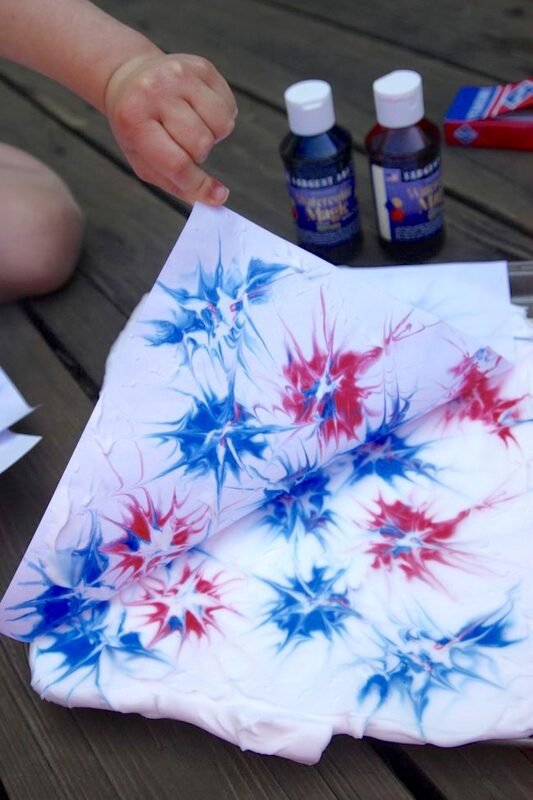 All you need is toilet paper or paper towel tubes; red, white and blue paint; and a few other supplies to make these fireworks. 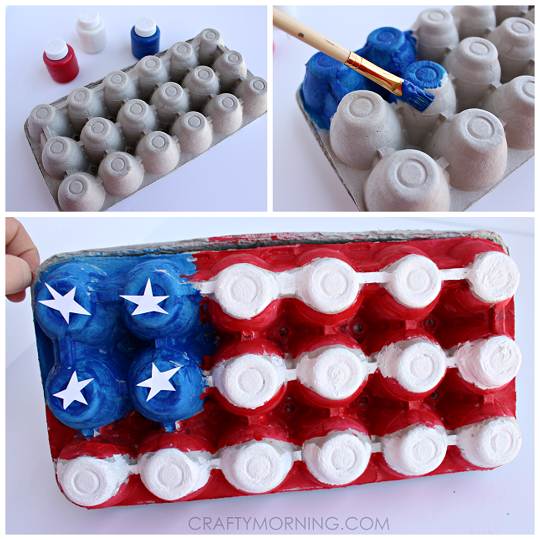 Kids will proudly show off their egg carton American flag. 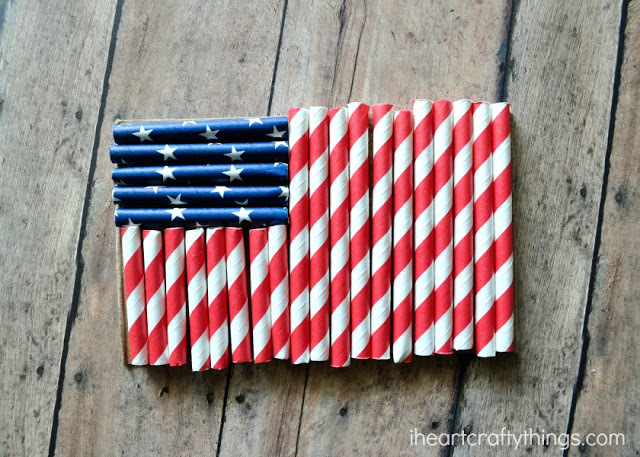 An easy-to-do classic, I Heart Crafty Things shows how cute a straw flag can be. I Can Teach My Child shows us you can use really anything for your arts and crafts project — including shaving cream. With a handy flag printout, Lil’ Luna’s tissue flag craft is engaging, super-cute and helps kids work on their fine motor skills. What’s not to love? A version of this article was originally published in May 2014.